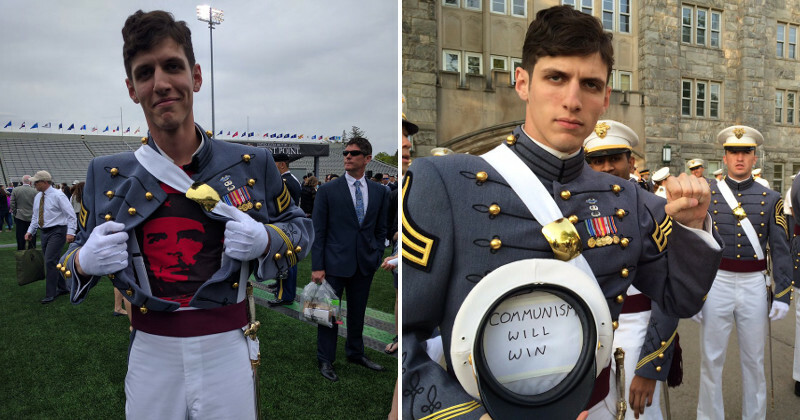 Avowed Marxist and Antifa supporter Spenser Rapone, “affectionately” referred to as the “Commie Cadet” has been tossed out of the Army with the most severe administrative discharge called an “other-than-honorable (OTH).” Breitbart.com and PJmedia.com are reporting that Rapone has resigned his commission and received an OTH discharge. If Rapone was indeed tossed out of the Army with an OTH, it begs the question; does Rapone have to pay the taxpayers back? Back in the day, military cadets were paid at an E-5 or E-6 level while they attended the academy, then once commissioned, their pay was jumped up to an O-1 scale. 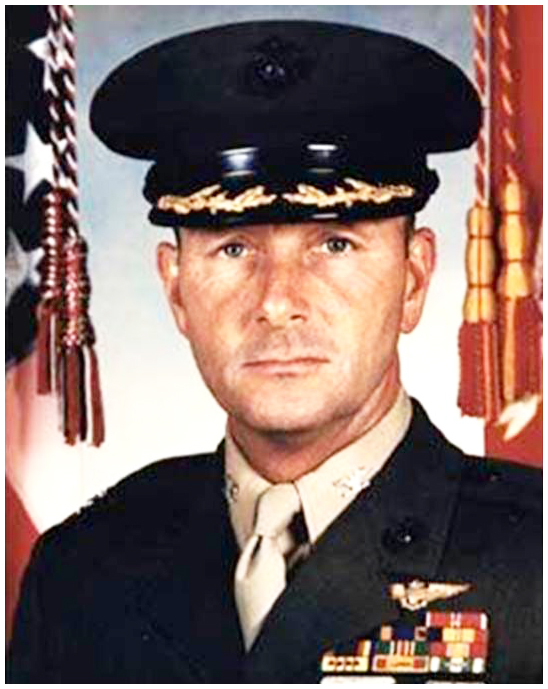 If at anytime a person failed to make the grade, they were transitioned out of school into the regular Army as and enlisted E-5, until they fulfilled their obligated service for the money the military spent on them while in school. 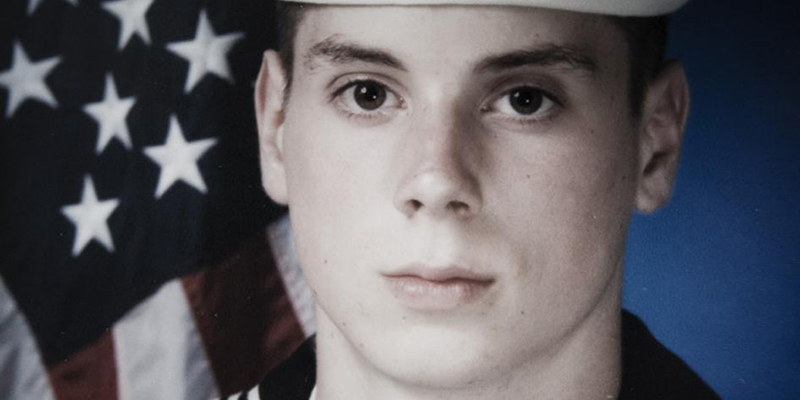 If the Army did indeed discharge Rapone with an OTH, does Rapone have to pay the government back the money they invested in him for his four years of schooling at West Point and all the wages they paid him while he was attending school? 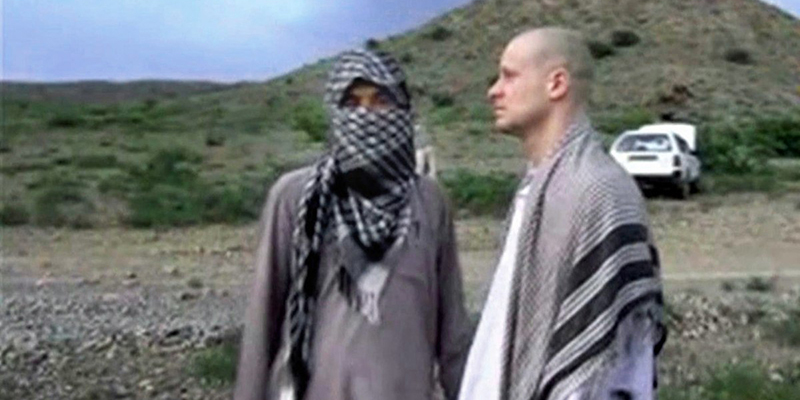 Additionally, there are now conflicting sources that Rapone may not have been promoted automatically to first lieutenant as was first reported. Normally, virtually all West Point officers receive an automatic promotion to the next grade two years after being commissioned out of the academy. The Army says we’ll have to submit a FOIA request to find out. In addition to the alleged Rapone exit from the Army, the professor who mentored Rapone at West Point is on administrative leave. Professor Rasheed Hosein who teaches Middle East history was allegedly in charge of Spenser Rapone’s “development” at West Point. 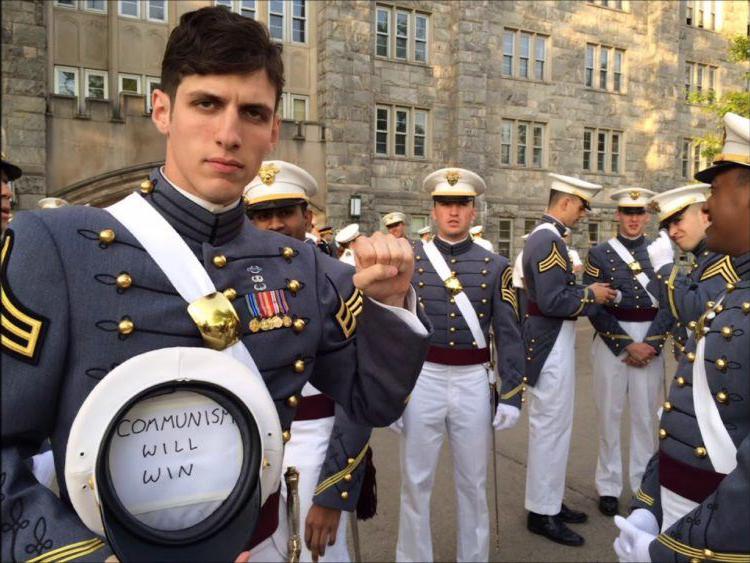 West Point is claiming that his administrative leave from the prestigious school is unrelated to Rapone. 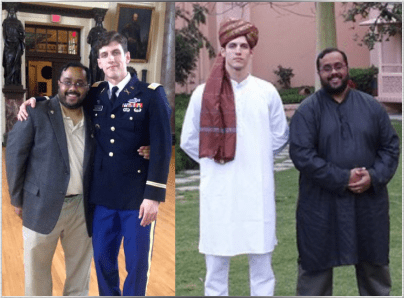 Apparently, Rapone and Professor Hosein traveled together to India in 2014 and maintained a close relationship until Rapone graduated from the military academy in 2016. We will continue to investigate and bring our readers up-to-date with the latest information concerning Spenser Rapone. Why is this important? While there surely may have been military officers with various political beliefs, never before have we seen such a brazen exhibition of a political belief that is the antithesis of what many Americans believe. It’s been proven over and over again, that Communism has never worked well for any country that embraced the Communist philosophy of governance.